Pivot's Phoenix operation has been voted #1 two years in a row by Ranking Arizona as the leading janitorial provider. Our primary focus is helping our clients excel in managing their property responsibilities. We understand the importance of being easy to do business with and helping our busy clients save time. We're committed to meeting your cleaning needs. While many companies simply talk about quality, Pivot's business model is built totally around its focus on providing reliable quality with integrity. The Pivot Quality System utilizes people, processes and technology to deliver superior service and meet customer needs. The Pivot Advantage translates to added value for our customers. We've been a customer of Pivot for over a decade. They make every effort to satisfy our needs. Not only do they provide professional service but they also have a well-trained and knowledgeable staff. Their follow through after a cleaning to insure that we are satisfied is definitely a step above and beyond. 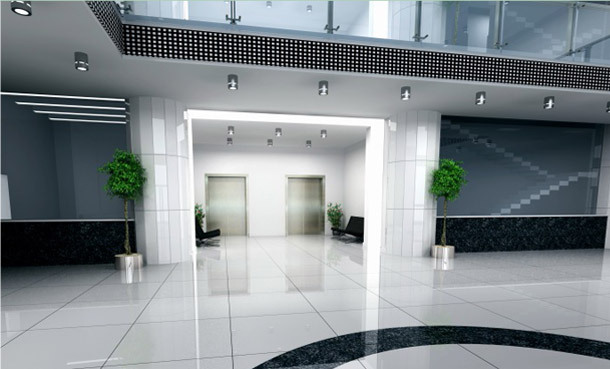 We provide our clients with the finest in janiorial, flooring and facilities maintenance services in the Southwest region. We are able to provide services for nearly any workplace, big or small. Our customized care will ensure your company's needs will be satisfied.